A long city tour across Empire Bay with Vito Scaletta, during a sunny Autumnal day. We visit many locations (Hillwood and the Zavesky Observatory, the old Empire Bay Forge factory, Union Station, the Grand Upper Bridge, Chinatown, Oyster Bay, the port, Little Italy etc. ), totaled some cars and bribe some cops. 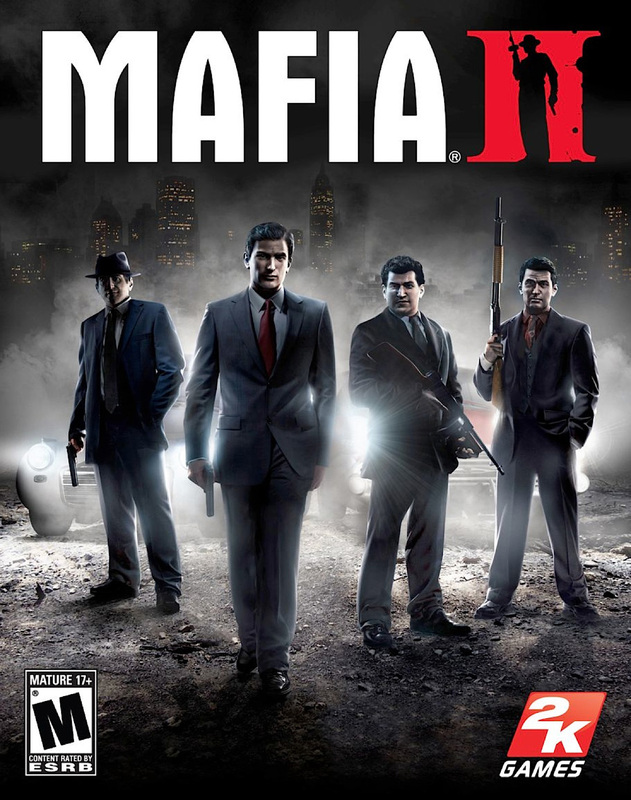 Mafia 2 has gorgeous graphics, but they are repetitive. It’s an open-world game, but with minimal interaction, and the city is very small. Empire Bay gives you a bizarre ‘Truman Show’ feeling, when you can see that the world stops behind a fence. If you really want to explore a sense of virtual freedom, play Just Cause 2 or GTA.